Members of the University of Missouri–St. 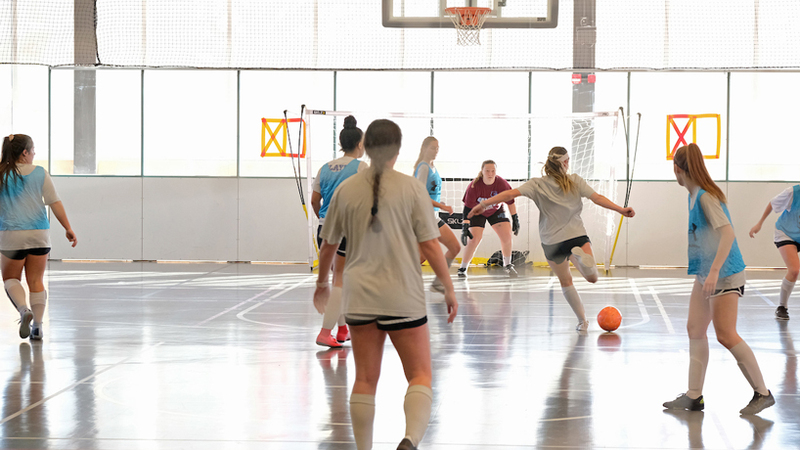 Louis women’s soccer team took their game indoors last week for an informal, offseason workout at the Recreation and Wellness Center. 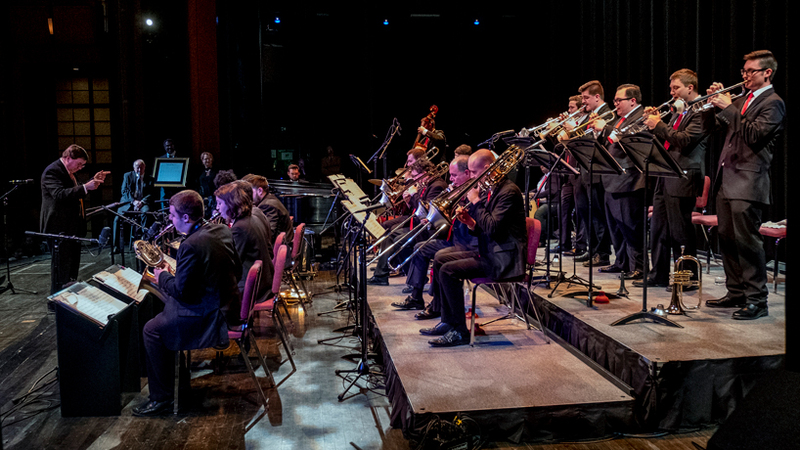 This photograph was taken by UMSL photographer August Jennewein and is the latest to be featured in Eye on UMSL.